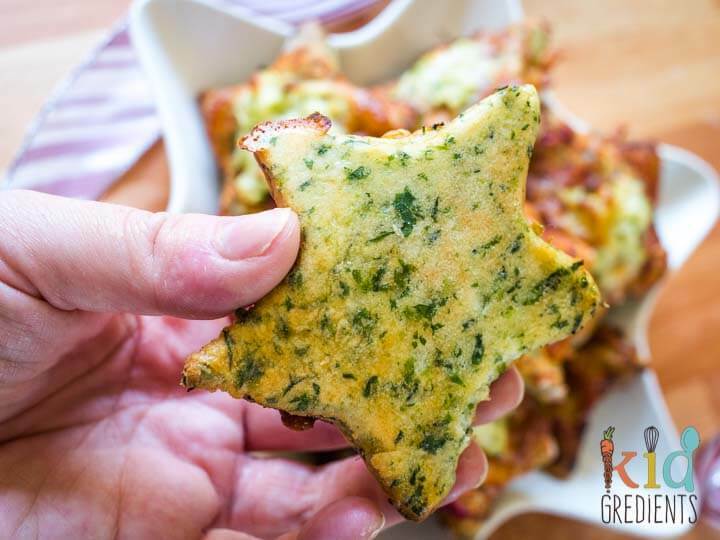 When it comes to class parties and the like, it is fun to make Christmas themed treats the kids will enjoy- that’s where these star pizzas come in! 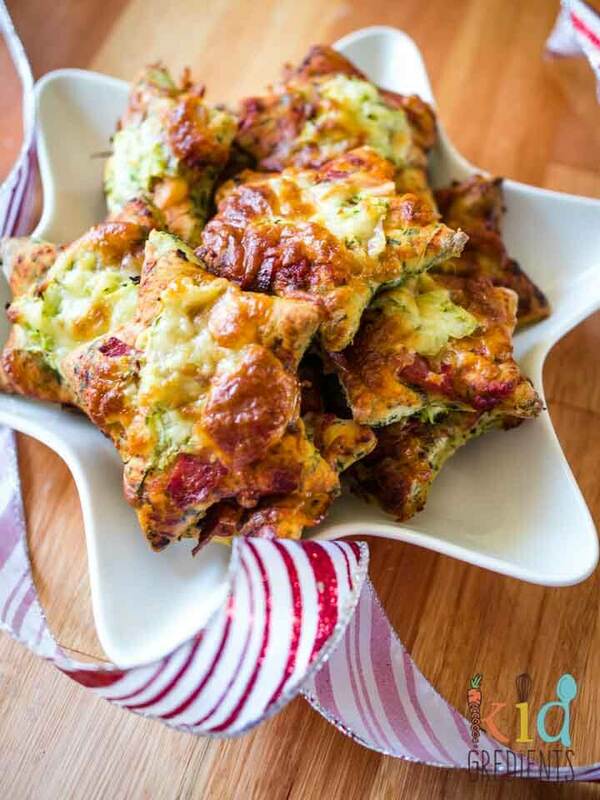 Made with spinach yoghurt dough, they are super simple to make and on trend. We love making pizzas ourselves and the kids love putting the toppings on. But half of the fun is cutting out the pizza dough. When you use yoghurt dough, the kids are involved in the whole process because there is no waiting around for dough to rise or resting time. What toppings do you use on pizza? 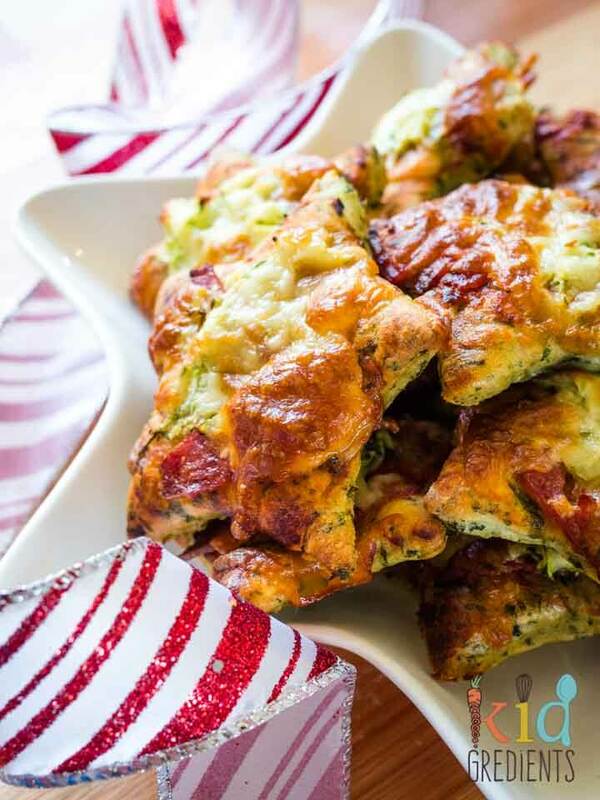 We’ve stuck with red and green for these ones to keep to the Christmas theme with salami and zucchini, but you can do whatever your favourite toppings are. 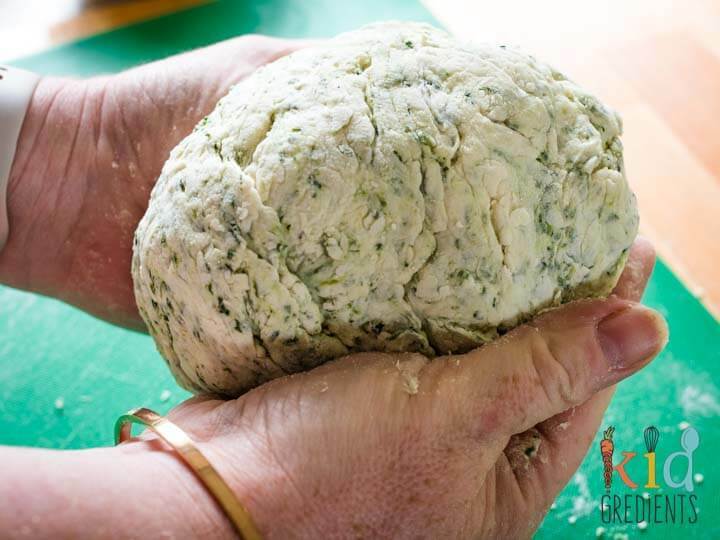 One batch of spinach yoghurt dough will make you at least 24 mini star pizzas. I think it is closer to thirty, but it depends on your rolling skills and how big your cutters are. 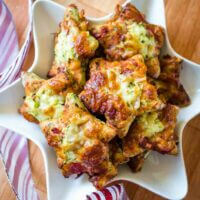 Keeping the pizzas bite-sized means they are great for a share platter and that the kids will find them fun. 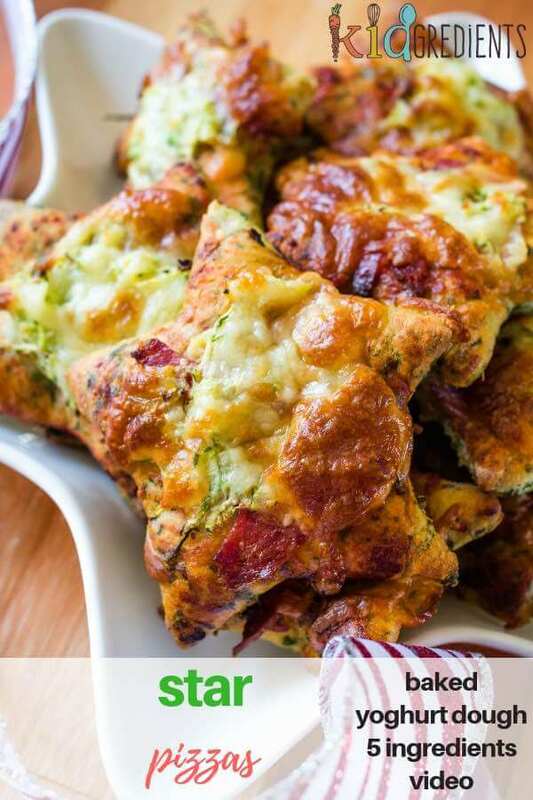 By the same token, you are getting an extra hit of veggies into them with the spinach and the zucchini, so these pizzas are much healthier than your average pizza. Master 6 isn’t that keen on green stuff, but when it comes to pizzas nothing will stop him. He loved eating these in his lunchbox and didn’t even question the greeness, so I’m calling that a win! When they are cooked, you can also freeze these star pizzas for convenience. And for that matter, they don’t have to be stars, use hearts, christmas trees, holly leaves, whatever cutters you have that fit the theme! Have some fun with these, get the kids involved in every step! 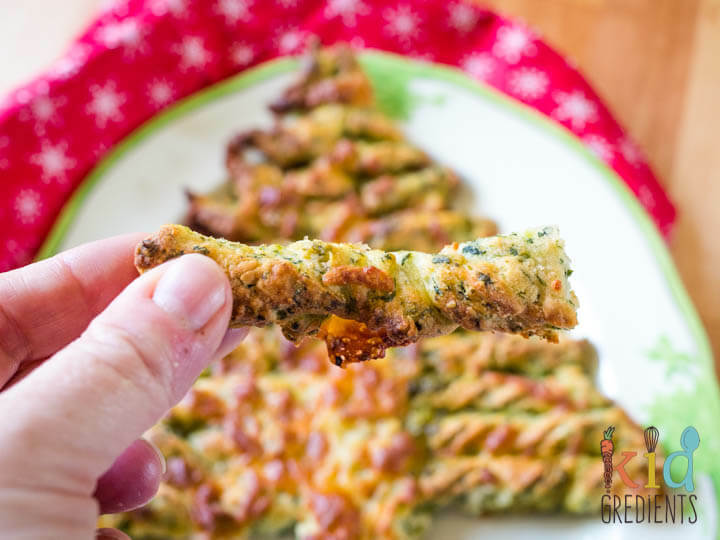 Don’t forget to give our cheesy pesto Christmas tree a go too! 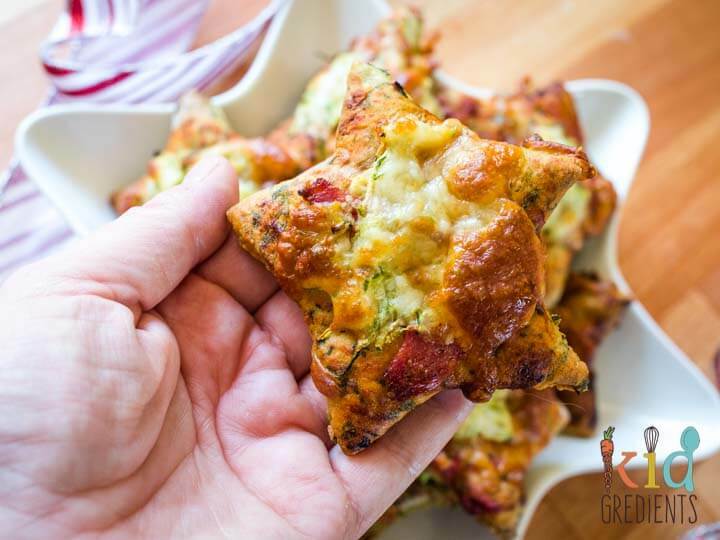 These star pizzas are super easy to make and use spinach yoghurt dough, to make them even more festive! Fun to make with the kids. Roll out the dough to 1cm thick. 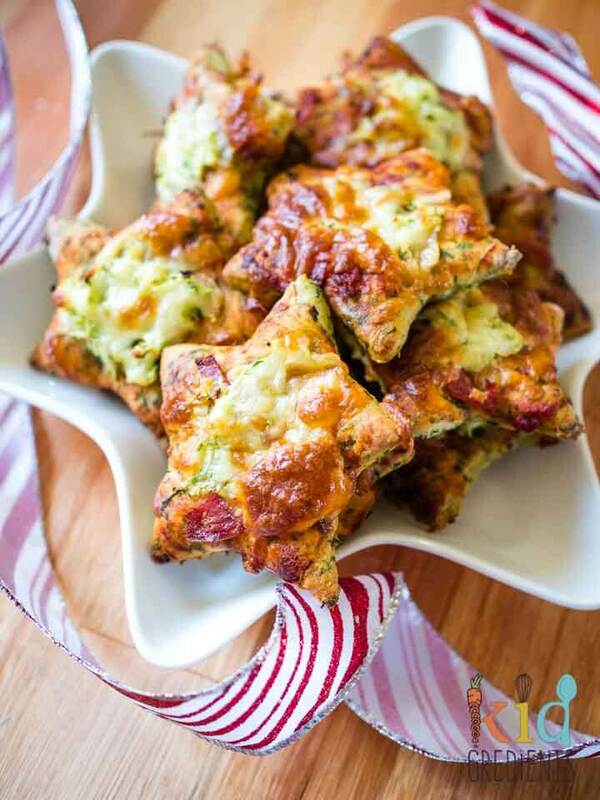 Top with salami, grated zucchini. Do you freeze these for lunchboxes? I sure do! And I pop them in the lunchbox frozen in summer. Yum, these look fun and delicious! I love that they have salami also!! Yum, these look fun and delicious! I love that they are vegetarian also! Beyond excited to try this recipe as soon as possible! It looks so delicious! Thanks Alexandra, I hope you enjoy it!